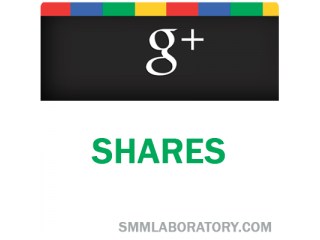 It is quite interesting how Google+ has evolved. 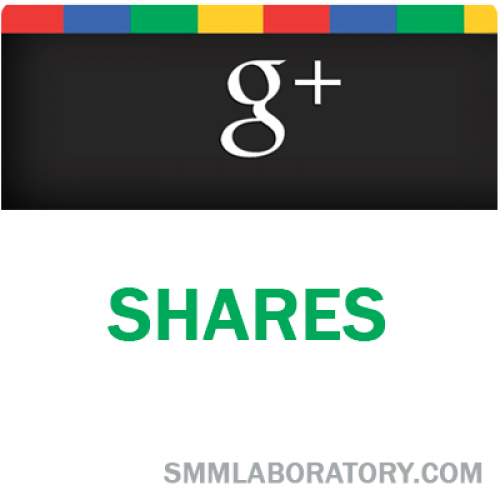 It supplies a combined ability of major social network sites like Facebook and Twitter. It seems to overlap almost all online businesses that you can think of not only Twitter or Facebook. Think of anything and most commonly it can be done in Google+ - instant messaging, text messaging, video conferencing, and a lot more.